KEEP-110 • @ExtensionFunction / @ExtensionProperty — Turn a static method with at least one argument into an extension function or an extension property. KEEP-110 • @ExtensionFunction / @ExtensionProperty — Turn a static method with at least one argument into an extension function or an extension property. • • @DefaultValue — Default parameter values. KEEP-110 • @ExtensionFunction / @ExtensionProperty — Turn a static method with at least one argument into an extension function or an extension property. • • @DefaultValue — Default parameter values. • • @KtName — An alternate name for methods, fields, and parameters for use by Kotlin code. 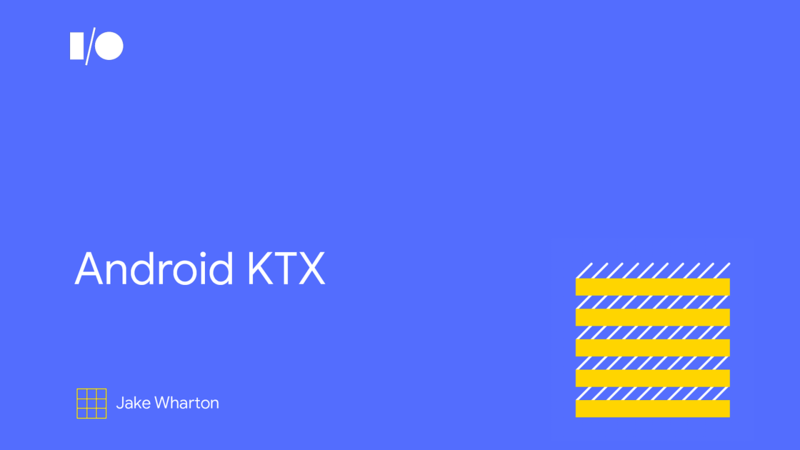 View Android KTX on Notist.